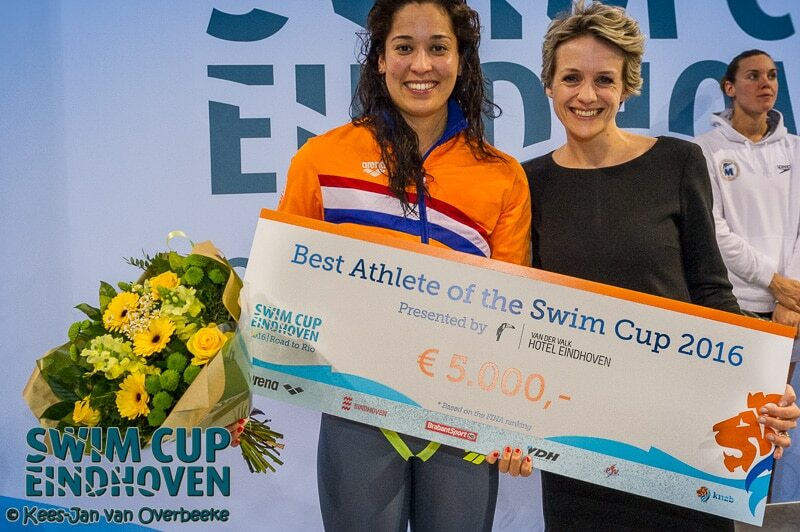 It is our pleasure to announce the prizemoney budgets for the Swim Cups in The Hague and Eindhoven, in April. In each city the winner of each distance will be awarded 150 euro*. In each city the highest ranked IPC point paraswimmer will receive 250 euro. A weekend in a Maserati, powered by Driessen: Driven by you. *For para swimmers prizemoney is available for 50, 100 freestyle, 50, 100 butterfly, 100 backstroke and 100 breaststroke. ** Only results swum in finals will be taken in to consideration. *** For example 100 freestyle in The Hague and 400 IM in Eindhoven, or 50 fly in both The Hague and Eindhoven. If you have not decided to join yet, entry for the Hague closes three weeks from now: 20 March 2018.